The Patriots are getting even thinner at one of the league's most important positions. 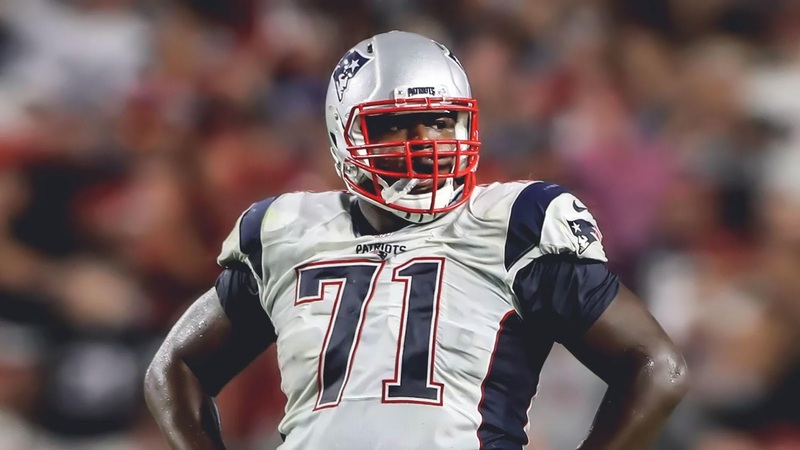 After losing Nate Solder to a megadeal with the Giants, the NFL Network's Ian Rapoport reported that backup tackle Cameron Fleming has left to sign with the Cowboys for one year and $3.5 million. Former #Patriots OT Cam Fleming has just signed a 1-year deal with the #Cowboys, source said, with a max value of $3.5M. This could mean La’El Collins moves inside for Dallas. Fleming was a seventh-round pick out of Stanford in 2014. After injuries depleted the line last year, he appeared in 12 games (six starts). He'll bring run-blocking power and experience as a swing tackle to the Cowboys at a decent value.